Premium + whiteboard 120 x 200 cm. Premium + whiteboard 120 x 180 cm. Premium + whiteboard 120 x 150 cm. 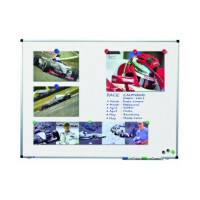 Premium + whiteboard 120 x 120 cm.